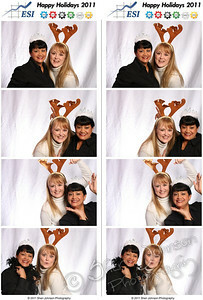 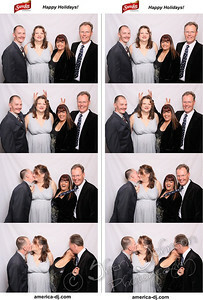 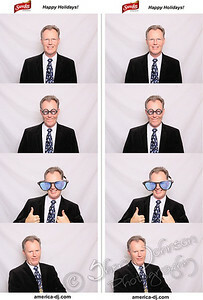 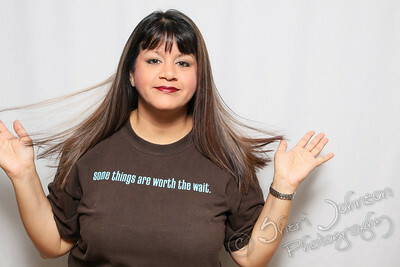 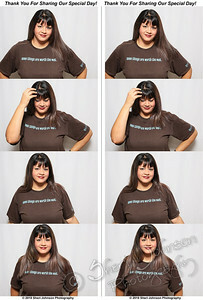 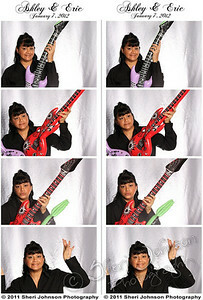 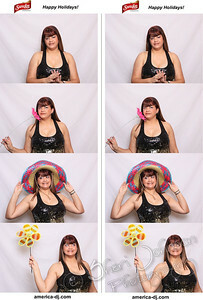 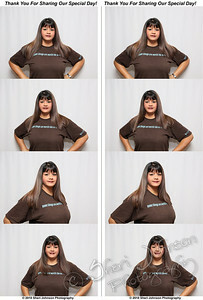 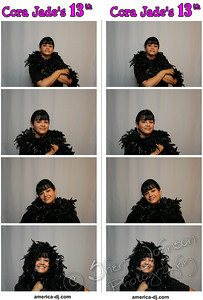 I always test out the photo booth before getting it started up for the event. 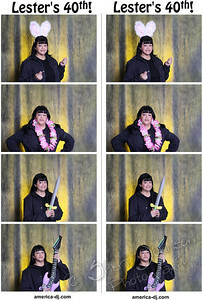 me again testing out the photo booth before the party started, this time we used a gray muslin background and I used a background light with a yellow gel filter to accent their toga party theme. 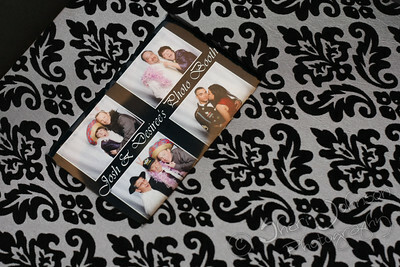 we thought that a white background would possibly blend in too much if a lot of people wore white sheets as togas. 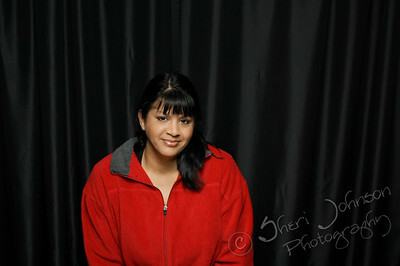 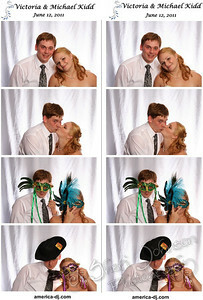 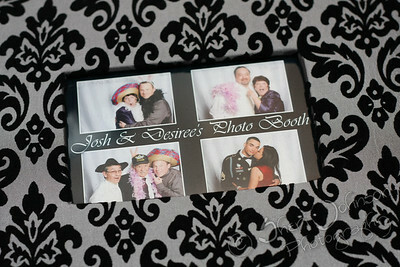 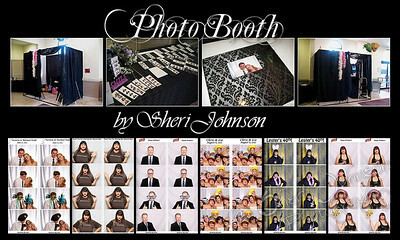 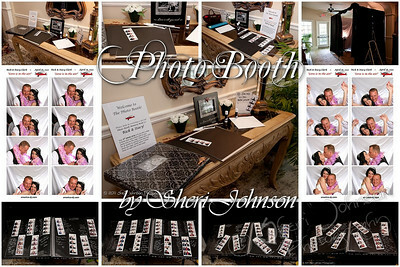 another single image from the photo booth, this time with the black walls that surround the frame.